The Barracuda Web Application Firewall blocks application layer DDoS and other attack vectors, directed at online applications hosted in Microsoft Azure. Simultaneously, it provides superior protection against data loss. It also has strong authentication and access control capabilities for restricting access to sensitive applications and data. 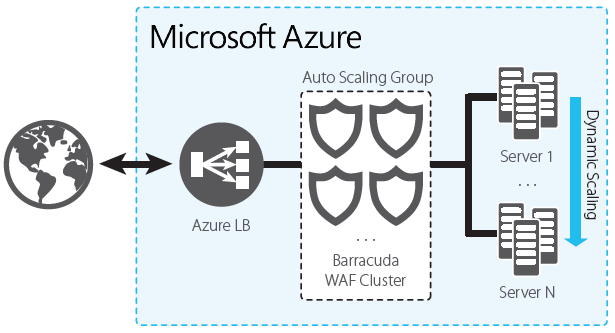 Securing Applications and Workloads on Microsoft Azure with the Barracuda Web Application Firewall. Today, cloud computing has become a “must-have” to a majority of the enterprise IT community, for reasons ranging from economic gains to technology benefits. But one of the major concerns carrying over from traditional IT - data and application security - has not changed, and requires the same diligence in the cloud as with on-premises solutions. The Barracuda Web Application Firewall blocks application layer DDoS and other attack vectors, directed at online applications hosted in Microsoft Azure. Simultaneously, it provides superior protection against data loss. It also has strong authentication and access control capabilities for restricting access to sensitive applications and data. 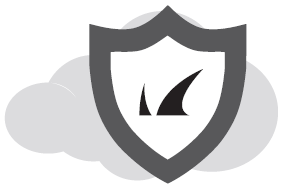 The Barracuda Web Application Firewall is the first integrated, proven and highly scalable security solution on Microsoft Azure, offering comprehensive protection for web applications and for confidential data hosted in the cloud. This solution ensures that web applications have the same high levels of protection afforded by in-house data centers. 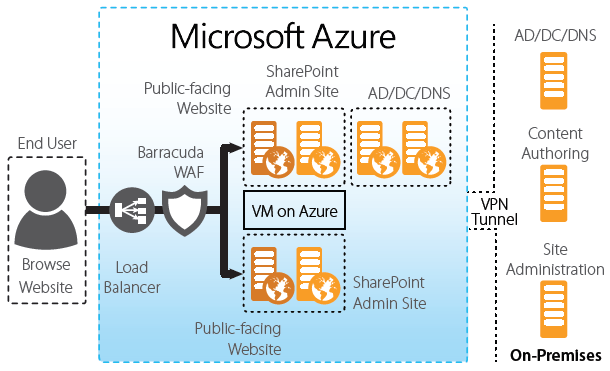 The Barracuda Web Application Firewall for Microsoft Azure is secure, affordable, and easy to use. It combines web application security, access control, and optimization in a single package that is easy and intuitive to set up and administer. With predefined security templates for web applications and third party packaged applications like Microsoft SharePoint, companies of all sizes can enjoy total application security with no need to learn, configure, and manage complex technology. It is fully integrated with Microsoft Azure and can dynamically scale to meet application performance and workload requirements. Cloud hosted deployment of the Barracuda Web Application Firewall on Microsoft Azure currently supports One-Arm Proxy Mode.